Yesterday, Microsoft decided to shock the gaming world by completely flipping their stance on connection and play policies for their new console. In light of those changes, fans thought more might be on the way. Joystiq asked Xbox CPO Marc Whitten two choice questions following the news of the company's decision to pull a complete turnaround on the Xbox One's fan frustrating restrictions. First, they asked about the consoles $500 price at retail. "We really believe deeply in the value that we're delivering. Not just for the first day of launch, which we think is going to be amazing, with amazing games and entertainment experiences, but what this architecture can deliver over the long term…We feel good about our price." Then, they asked whether or not Microsoft would consider removing the Kinect from the system and lowering its cost that way. "We still absolutely believe in Kinect. It's a core part of the architecture. Frankly, it's really critical that you build it as something that's always there, always part of the platform. So that game creators, experience creators can know they can rely on it. And you, the user, that there's always a consistent experience. That it's not just an accessory." There you have it. The Xbox One will likely be $100 more expensive than the PlayStation 4 because of the Kinect. 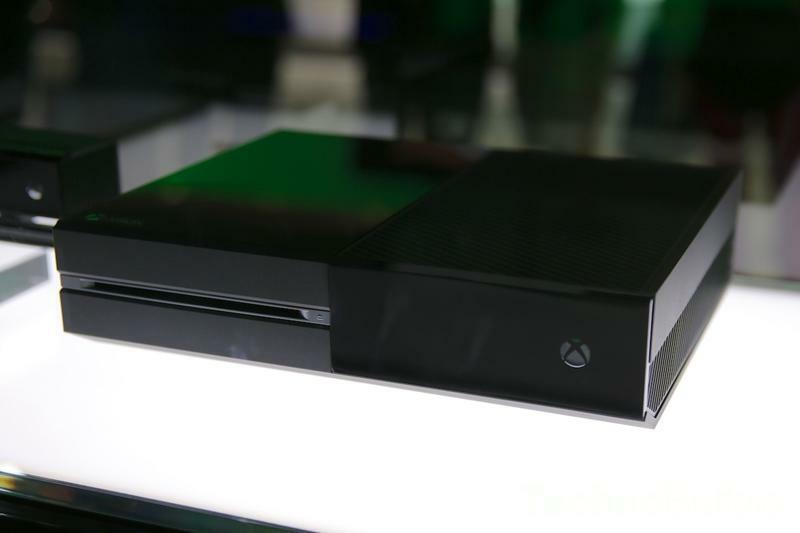 The hardware access–ahem, excuse me, the Kinect will likely play a huge role in the Xbox One's potential success. Will consumers see it as worth $100 more than the nearest competition? What do you folks think of Microsoft's choice to keep the Kinect and price point fixed for the Xbox One?